EAFRD funds support small villages in rural areas to develop infrastructure for public use. 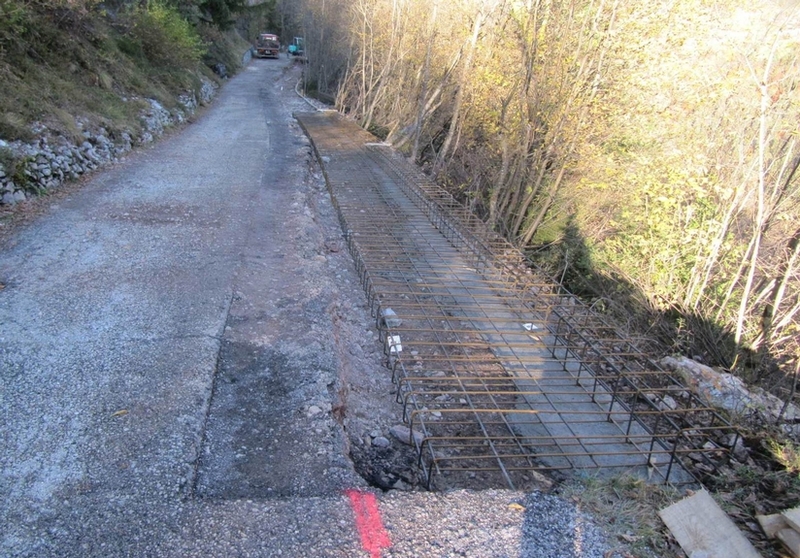 This is the case of San Lorenzo in Banale in Italy, where the municipality repaired the state road and the “Moline” rural road. For small rural villages, the repair of rural roads is often very onerous in proportion to the resident-taxpayer population that uses those facilities. EAFRD funds can play a strategic role in supporting small municipalities to carry out infrastructural investments. 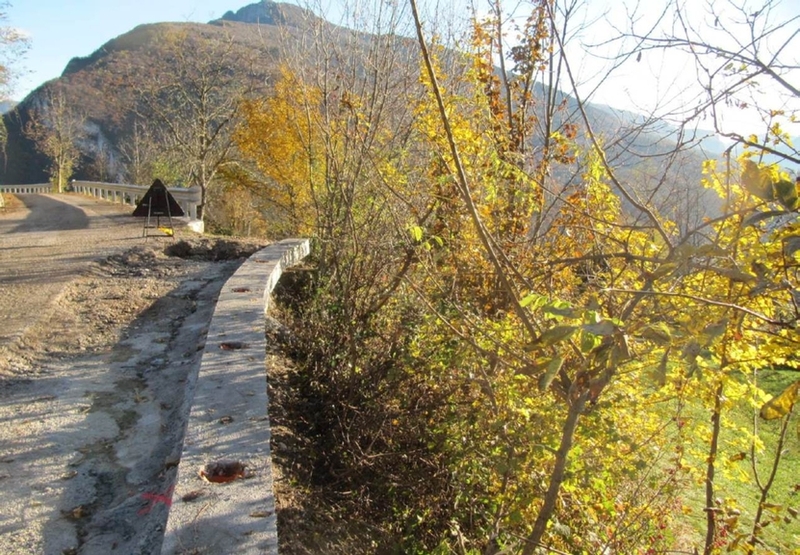 This is the case of San Lorenzo in Banale, a municipality that rehabilitated the “Moline” road. A landslide caused the state road leading to San Lorenzo in Banale to become unaccessible and the 3 km "Moline" road became the main route for reaching the village. The objectives of the project were: i) to rehabilitate the state road in order to facilitate the access to the most isolated and remote zones; ii) to fix the damages on "Moline" road caused by high traffic density. 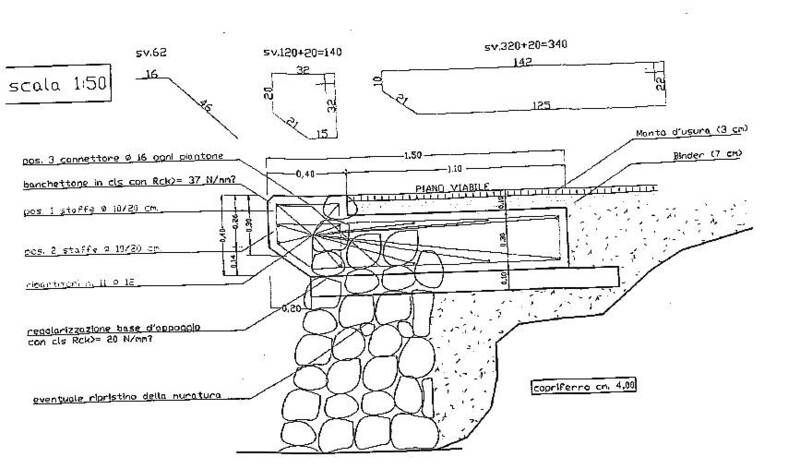 The road was rehabilitated by installing concrete blocks to reinforce the road bank (440 metres in total). The most marked road hollows were eliminated; the road was re-paved; and steel guard-rails (570 metres in total) and steel-wood barriers equipped with handrail (90 metres in total) were installed. The state road's rehabilitation improved the access to remote rural communities as well as the quality of life of the population that needed to reach the village of San Lorenzo to get access to basic services, such as education and health. The “Moline” road's repair also contributed to stimulate the area's eco-tourism. Measure 321 can help small municipalities in rural areas to cover part of the expenses used to develop public infrastructures. 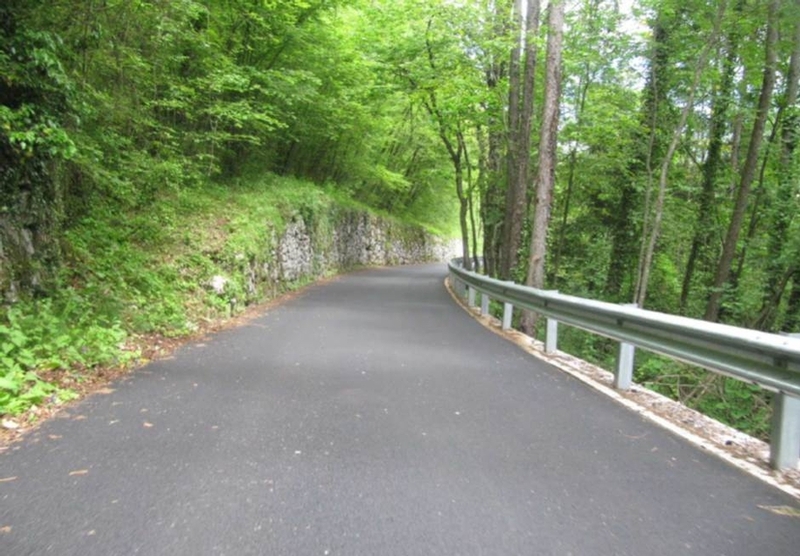 In this project, EAFRD funds contributed to repair 2 rural roads of strategic importance for the development and improvement of the quality of life of small rural communities.